As the budget deficit tops $1 trillion for the fourth time, the US might lose its top triple-A debt rating unless it finds a way to decrease the debt, according to Moody’s Investors Service. If next year’s budget negotiations fail to produce policies that would reduce the deficit, Moody’s would likely lower the rating to Aa1, which is one step below the current Aaa rating. 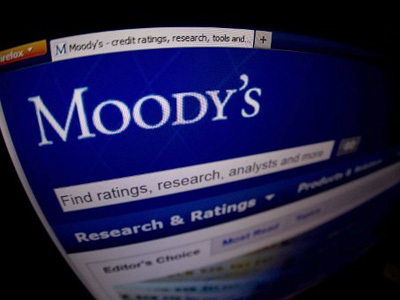 If resulting policies would stabilize or decrease the debt, then Moody expects to keep the current rating as it is. 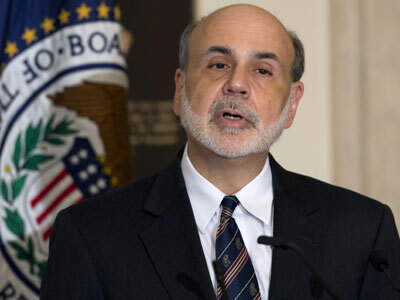 The Congressional Budget Office (CBO) on Monday said that the government ran a $192 billion deficit in the worst August on record, which brings the federal government to a $1.17 trillion deficit for the fiscal year 2012. While the deficit is slightly lower than last year’s, the CBO predicts that the government will face another trillion-dollar shortfall next year. Last year, rival rating agency Standard & Poor’s downgraded the US from its top rating after lawmakers failed to agree on a deficit reduction plan. 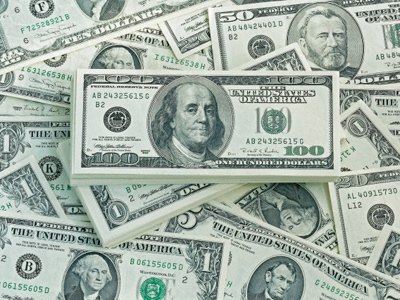 While on the verge of a government shutdown due to passionate disagreements between Democrats and Republicans, both the US dollar value and the debt rating went down while the Euro was on its four-month high. If debt negotiations bring a fiscal cliff upon the US, then Moody’s would likely downgrade the rating – but otherwise it would remain the same. With lawmakers campaigning for their positions as the November election approaches, Congress is expected to do little until votes are cast. 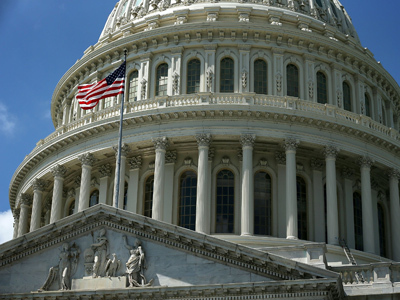 That leaves Congress with less than two months to prevent a fiscal cliff that could be triggered by tax increases and automatic spending cuts. If Congress allows the Bush-era tax cuts to expire and allow automatic spending cuts to go through, financial catastrophe is foreseeable. The CBO predicts that a downgraded rating would shrink US gross domestic product by 2.9 percent in the first half of next year, which would lead to a “significant recession” and a loss of two million jobs. With so much depending on the negotiations of Congress, lawmakers are burdened with a heavy decision that could affect the US economy for years down the road.